It finally happened! You can now buy Xiaomi products through Home Credit. The service is now available at the flagship Mi Store in SM Megamall. The good news was announced on the Mi Store Philippines official Facebook page. 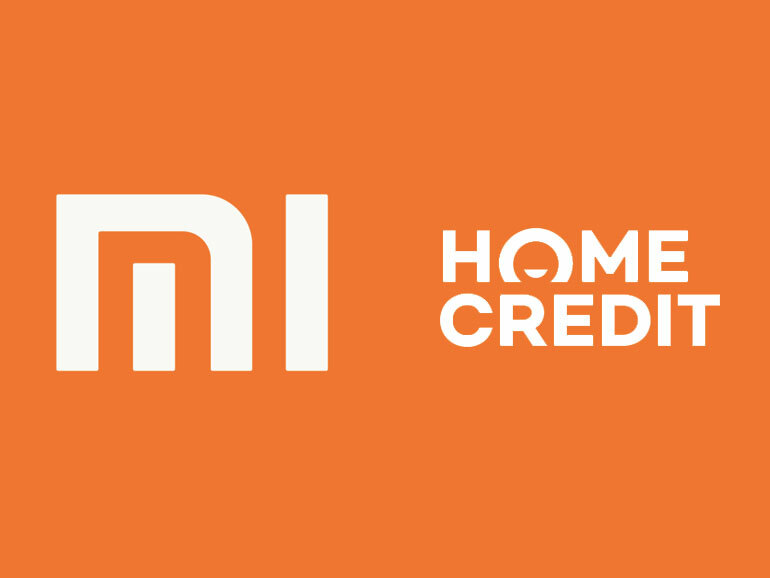 You can now buy your favorite Xiaomi products through Home Credit. And just in time for the holidays too. At the moment though, it is available only at the flagship store in SM Megamall. Home Credit will allow you to buy Xiaomi smartphones, appliances, and accessories in installments even with no credit card. What can you buy at the Mi Store? Check out their wares HERE. 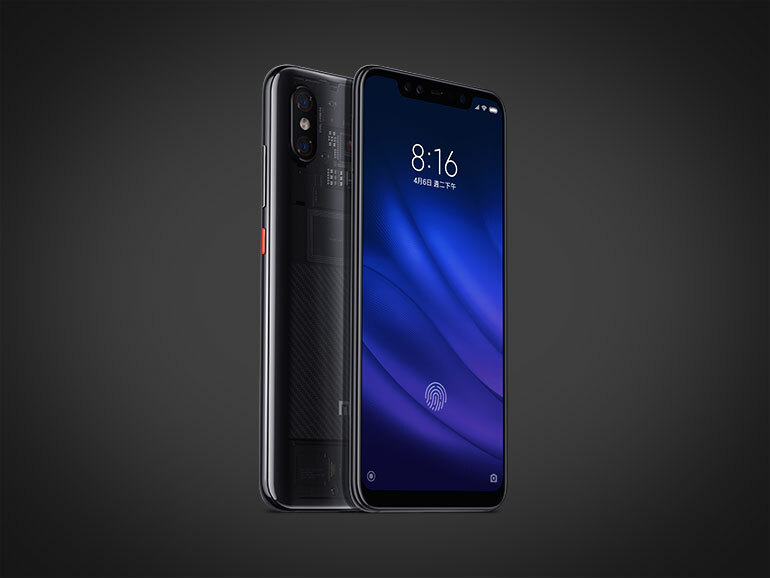 For those looking for a great gift this Christmas, check out the Xiaomi Mi 8 Pro. The handset features a 6.21-inch Super AMOLED display, a Qualcomm Snapdragon 845 processor, 8GB RAM, and 128GB of storage. It has 12MP + 12MP dual rear cameras and a 20MP selfie shooter. The Xiaomi Mi 8 Pro has a price of PHP32,990. You can get it through Home Credit in monthly installments.